Pat Sloan serves as Principal - Property Tax at Merit Advisors. Mr. Sloan manages clients’ property portfolios, ensuring that their annual property tax liabilities are accurate and minimized. With this focus, he regularly negotiates with various levels of city, county, and state officials to achieve assessed value adjustments, directs property tax return preparation, audits, and appeals, and proactively secures tax abatements and exemptions. Mr. Sloan also provides valuation consulting services, ranging from property appraisals to market studies, obsolescence studies, and depreciation studies. Mr. Sloan focuses on valuation consulting services for property tax purposes but has also provided appraisals for purchase price allocation and insurance purposes. Mr. Sloan has performed property tax consulting and/or independent appraisals in-Alabama, Alaska, Arkansas, California, Colorado, Connecticut, Florida, Georgia, Iowa, Kansas, Kentucky, Louisiana, Maryland, Massachusetts, Michigan, Mississippi, Montana, Nebraska, Nevada, New Mexico, New York, North Carolina, Oklahoma, South Carolina, Tennessee, Texas, Utah, Virginia, West Virginia, and Wyoming. 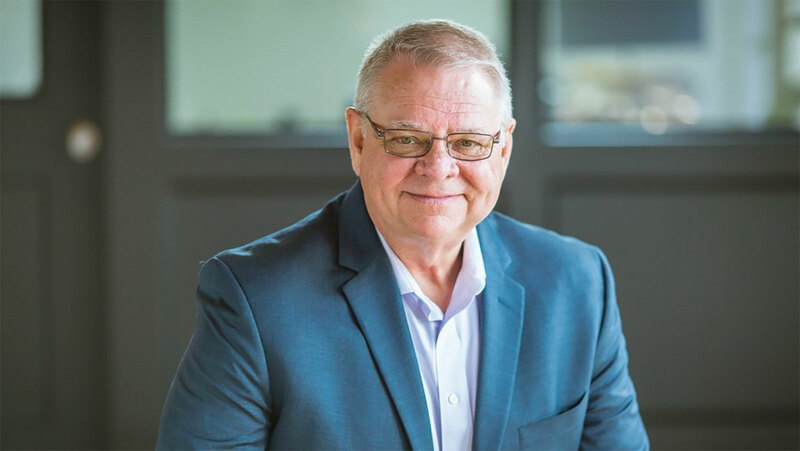 Before joining Merit Advisors, Mr. Sloan served as a Senior Manager with Advantax Group’s Dallas office, and also served as a Manager in the Dallas office of American Appraisal Property Tax Service (AAPTS), a subsidiary of American Appraisal Associates. He gained extensive experience by serving as Tax Manager at Arthur Anderson LLP, and as a Partner at Tax Management Group and Western Land & Appraisal.